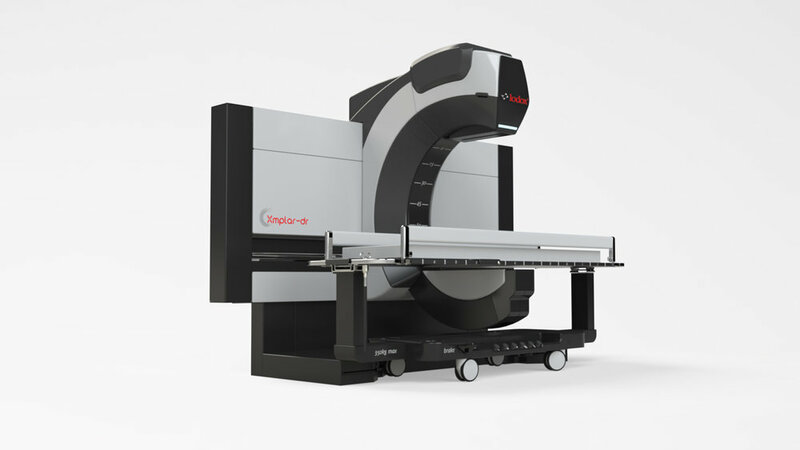 Xmplar-dr for Lodox – Johannesburg, South Africa – The revolutionary Xmplar-dr is the world’s best full-body imaging machine for fast, accurate primary trauma screening. - SuperUltra is Lodox’s product design and commercialization partner, redesigning the Xmplar-dr for lower production costs, easier workflow and increased sales. In addition, we helped Lodox create a more relevant sales proposition to navigate its highly challenging and technical marketplace. Lodox's revolutionary digital slot scan x-ray technology produces full-body images at a fraction of the radiation dose of a chest x-ray. Our design challenge was to create an aesthetic that matched the Xmplar-dr's awesome abilities - an assertive design that actually drives diagnostic confidence. Watch the video to see the Xmplar-dr in action.